Happy Hollow Glass is a fine art studio offering one of a kind studio direct art glass and custom multimedia studio artist services. These policies apply to any site operated by Happy Hollow Glass. Your privacy is important to us, and maintaining your trust and confidence is one of our highest priorities. We respect your right to keep your personal information confidential and understand your desire to avoid unwanted solicitations. We hope that by taking a few minutes to read these policies, you will have a better understanding of what we do with the information you provide us and how we keep it private and secure. We collect certain personal information about you – but only when that information is voluntarily provided by you or is obtained by us with your authorization. 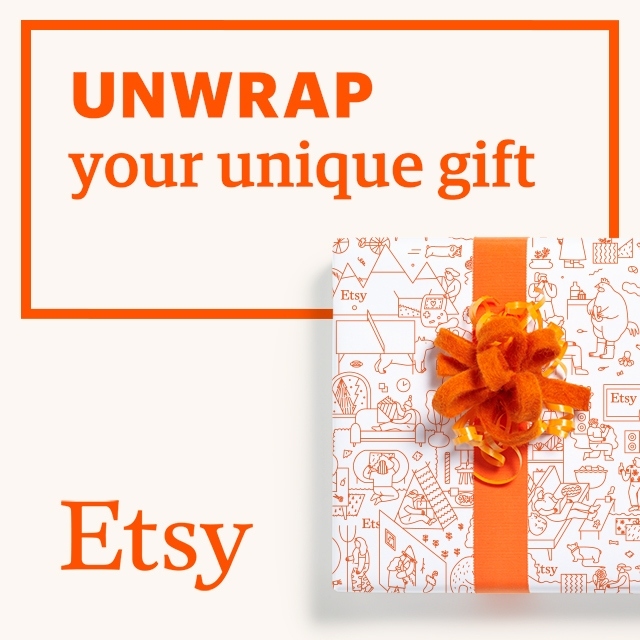 We use that information to process payments, prepare and ship your order and contact you should further information be needed to complete your order. 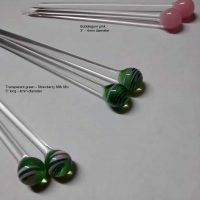 Information you provide to create your own account on any Happy Hollow Glass website. 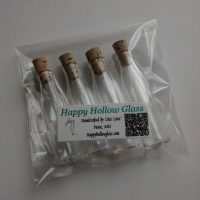 Information you provide while contacting Happy Hollow Glass via e-mail or other listed means of communication on our site. 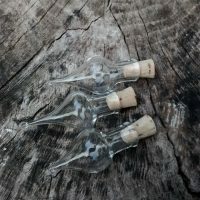 You can review and update the accuracy of information that you have provided to us by creating an account or e-mailing orders@happyhollowglass for assistance. Except as otherwise described in this notice, we restrict access to nonpublic personal information about you to any employees or other parties who must use that information to provide services to you (ie. shipping providers). Their right to further disclose and use the information is limited by the policies of Happy Hollow Glass, applicable law, Code of Professional Conduct, and nondisclosure agreements where appropriate. We also maintain physical, electronic, and procedural safeguards in compliance with applicable laws and regulations to guard your personal information from unauthorized access, alteration, or premature destruction. We value your business and are committed to protecting your privacy. Please let us know if you have any questions or if we can be of further service. Austin’s Zero Waste Hot Glass Studio!